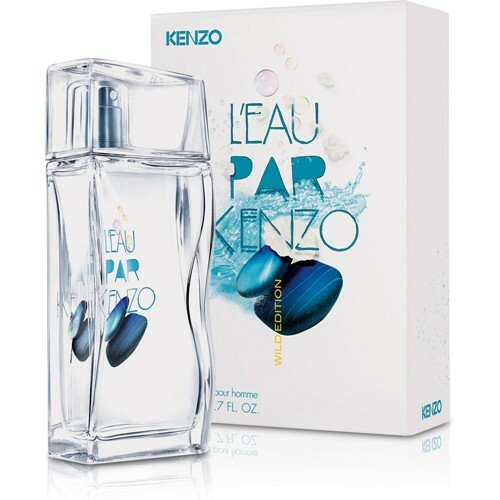 L'Eau Par Kenzo Pour Homme Wild is a refreshing aromatic - spicy fragrance, vivid like a wild waterfall. It starts with dynamic top notes of lemon, ginger and coriander, leading to the core of exciting fresh mint, cardamom and sage. Noble notes of cedar wood and white musk complete the composition. Available as 50 ml EDT, limited edition for 2011. Joop! Homme Wild By Joop!